PILCO founded in 1987 as a member of the Maamoun Brothers Group which is a group of Egyptian companies working in diversified industrial fields since 1975. The group consists of 7 companies. PILCO is specialized in interpreting the vision of "feeding industries" through an excellent balance of the tri-dimensional equation of customers in 3 major Industries in Egypt. 1.Animal feed mills, through equipment, machines and spare parts AND HANGRS. 2. 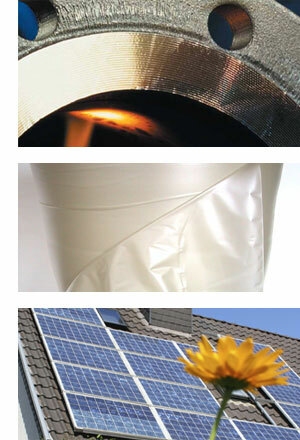 Food packaging using printed poly ethylene & poly propylene, films and bags. Equipment factory " MACHINERY SECTOR "
Plastic factory " PLASTIC SECTOR "